Rescued and distressed packages and patterns are treated the same way mint condition patterns are treated: we count all the pieces, store them in an archival sleeve with chipboard and reduce the price if pieces or instructions are missing! 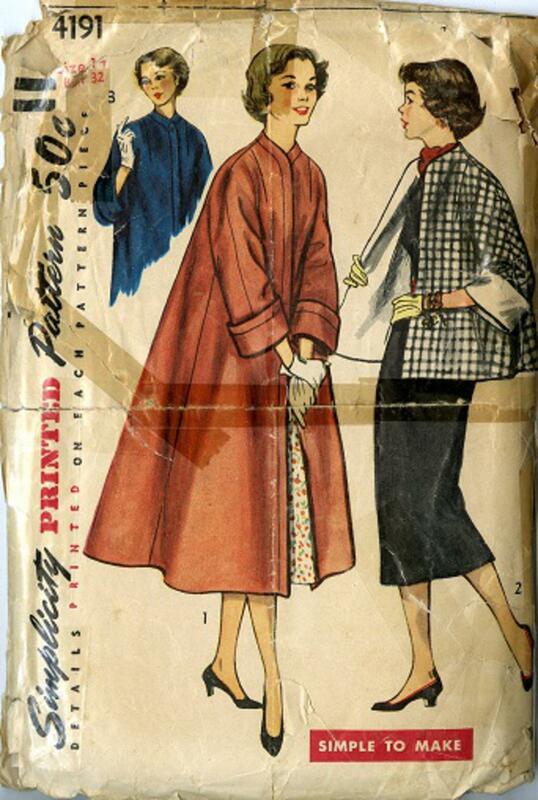 You may be looking for a missing piece or instructions for your favorite vintage pattern. Here is the opportunity to make that pattern complete.